Jim Malcolm has performed in our series five times and also once or twice when he was a member of Old Blind Dogs. The pattern has been to have him every other year, but because of a scheduling conflict in 2017, we’re making up for missing him last January. 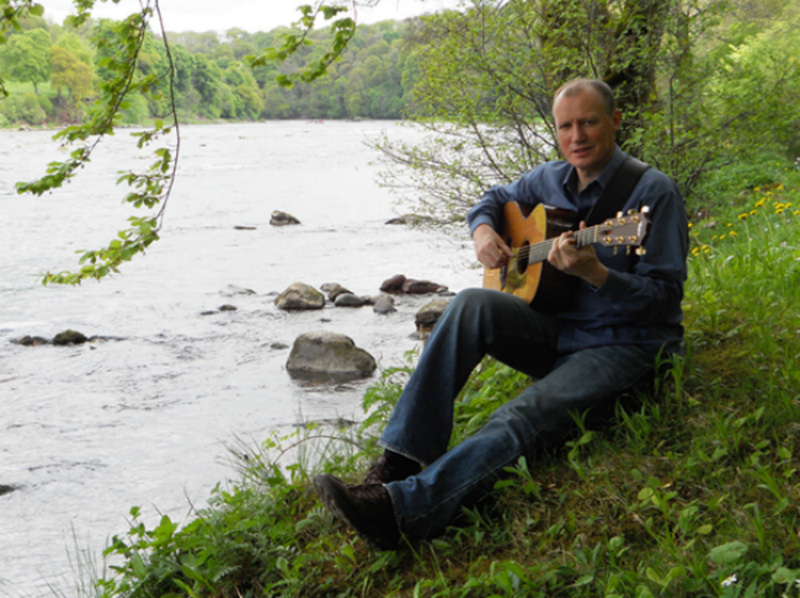 In performance, he splits his time between singing original songs, many of which end up getting recorded by others, and he sings songs written or passed down by some of Scotland’s fine writers, including early ballads from Robert Burns, Robert Tannahill, William Soutar, and his great hero Jim Reid.